Studies have shown over the past few decades that high quality early childhood programs show a major impact on a child’s future educational life and outcome. In this 21st century of climate uncertainty, political uncertainty and world uncertainty, a new approach to education is imperative. 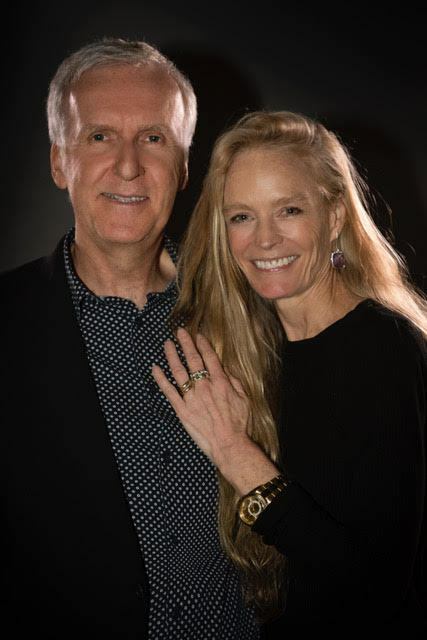 At MUSE Schools (founded by filmmaker, James Cameron and Suzy Amis Cameron and her sister Rebecca Amis) small class sizes, early childhood educated teachers and project based learning are just a few elements that make these schools exceptional. MUSE Schools provide the early childhood foundation that will grow little people into the fearless, disrupting and compassionate leaders our world wants and needs. MUSE Schools dive deeper into the brains and imaginations of children as young as 24 months! A unique and potent feature of the MUSE Early Childhood Programs is one of the five pillars on which MUSE resides: Passion-Based Learning. Every student regardless of her or his age will choose at least two passions per school year and with their teacher’s assistance, will learn everything they can about their passion. Additionally, this child will read, write, compute, observe and conclude all academic components around their passion. Another exclusive element at MUSE Schools is Sustainability. Students ranging in age from 2-6 are exposed daily to the fundamental principles of living a sustainable lifestyle: all plastics are banned from the campus, children learn the basic tenets of growing and composting foods, children are privy to solar energies that fuel their school and students understand why a plant-based diet can contribute to saving our planet. It is within these consciously-minded classrooms that children automatically assume the position to be Sustainability natives. MUSE Schools are innovating education at very young ages. With such a focus on our youngest people in early childhood programs through Passion-Based Learning and Sustainability, we are assured that this transformative learning will impact not only the children but also the planet where they will become disruptive and compassionate leaders. This is why we believe it is imperative to spread the MUSE Model across the world so that we can globalize transformative and innovative education. The time is now and with MUSE Global, we can galvanize our communities to take action. For more information, go to www.MUSEglobal.org and get in on the ground floor and learn about our franchising opportunities in exclusive territories.